Hello family, it’s with gladness that I welcome you to the month of June. Apart from the fact that it’s the last month in the first half of the year, hence a need to start doing goal review, I am really excited about the start of the second half of this year. This time last year, I was less than a month into my new job and all I wanted was to get very good at my job and build my career, however, by the end of the year not only had I grown at my job, I had also founded two organizations, The Outliers Events Enterprises and The Outliers Volunteering Organization. It’s so amazing that these businesses were not part of my goals at the beginning of the year. Now imagine if I had them as part of my goals at the beginning of the year, I would probably have done more than that by the end of the year. So as I woke up this morning and reminisced about this, I realised the importance of setting goals and doing regular goal reviews and also the need for a change of mindset. Many times, we allow fear to dominate our mind, hence we have a mindset that is used to limitation. And you are your biggest limitation. 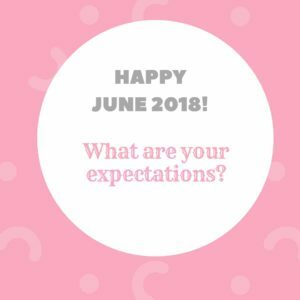 So, as we start the last month of the first half of the year, how far with your goals? Or you didn’t set goals at all? What kind of mindset do you have? I hope that through this post, you will realize the importance of setting goals, and the need to have the right mindset towards life. Why Goals and What is a Goal Review? A goal is a result that one is attempting to achieve. It is important to have goals in life, else one would live an aimless life and only live to help others achieve their goals without ever achieving theirs. When you set goals at the beginning of the year, it is important that you set it in relation to your life’s goal or lifetime goal ( I will write a sequel post to this on Life’s Goal); basically, your life’s goal is that 40 or 50-year result you aim to achieve. When you set goals, it is important that you do a review at least every three months to see how far you’ve come; if you need to tweak any of the goals, remove or add to it. this will help to keep you focused and accountable. 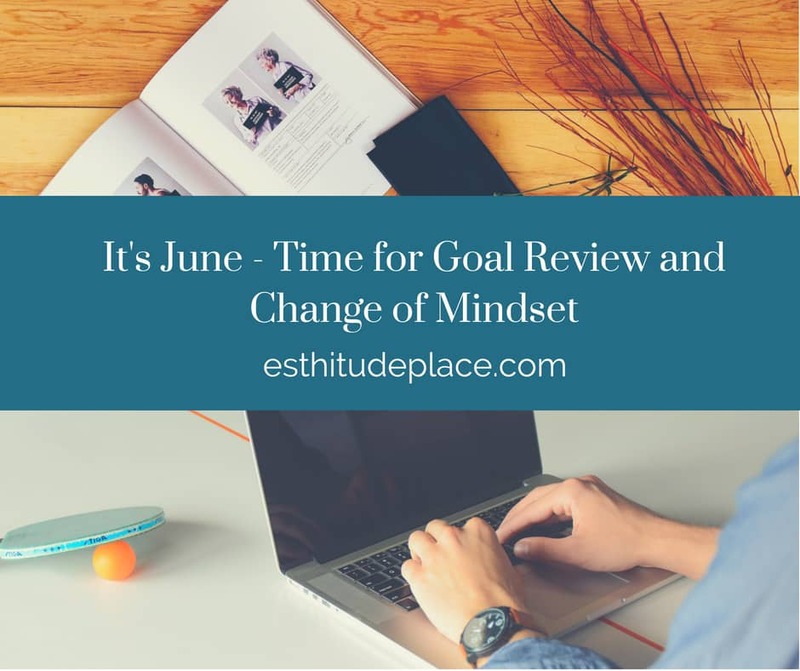 We are talking about goal review in June so that if you’ve not set goals, you can still make plans for the second half of the year (I hope my own story at the beginning of this post inspires you). Your mindset is most times defined by your beliefs both conscious and unconscious. Your mindset can either limit you or lift you. To achieve excellence, you will need to first believe that it is possible to be excellent at all you do. So do you see why you need to consciously build the right mindset? What you believe is what you receive, will you today let go of the mindset of mediocrity, poverty, lackadaisical attitude and aim for MORE? Will you today aim for a wholesome life, a life that is balanced and well-rounded? It starts with you and your mindset. What are you going to start doing differently from now to ensure that by the end of this year, your goals are smiling at you and you are smiling back with a smile of contentment? Yes you are right. I never leave the same way whenever I read your write-ups. Keep up the great work sis. You are blessing life. Truthfully, mindset is key. That quote what a man concieve and believe, it can achieve’ is one of my favourite and I’m telling you. This things work.